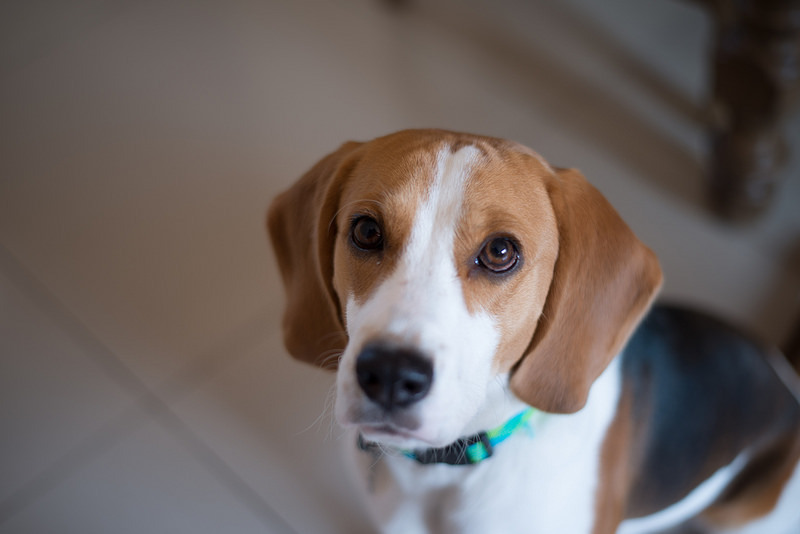 Would you like to know more about who is caring for your companion? Dr. Troy Martens is a 1993 Michigan State University Veterinary Medical School Graduate and he is also an Ann Arbor, Michigan native. He came to South Haven in hopes of buying a Veterinary Practice in 2008 and his dream led him here, where he purchased South Haven Animal Hospital from Dr. Salamun. Our Dr. Martens has a very supportive wife, Christina, and a beautifully spirited daughter. He spends all his spare time with the two of them, playing golf and hiking/biking! Their family loves to travel when possible. They share their home with Gracie, a 4 year old chocolate Lab, and their kitties Dudley, Peter and Mustang Sally. Dr. Martens graduated from Ann Arbor Huron High School in 1987 where he was an honor student. He has been married to the lovely Christina for a note worthy 23 years now.! Dr. Martens enjoys all aspects of veterinary medicine and is most fascinated with ultrasound diagnostics and surgical procedures. He says if he had not become a veterinarian, he would have been Superman ... or a pediatrician! Dr. Martens and our staff at South Haven Animal Hospital are most proud of being named the South Haven Tribune’s Best Veterinarian in 2014, 2015 and 2016! You will identify Dr. Martens in our clinic as the ONLY man or the ONLY one in a white coat or maybe you'll recognize him as looking like the handsome fella shown below. Dr. Kostiuk graduated from Illinois Wesleyan University in 2004 majoring in Biology and then went on to the University of Illinois to obtain her DVM and MPH (Masters in Public Health) in 2009 and 2010 respectively. She practiced in the suburbs of Chicago until her husband’s job brought them to South Haven. She loves being a Michigander although she’s still trying to understand the “Michigan left.” She enjoys getting to know her clients and wants to make sure they leave the appointment with their questions answered and with a plan that best suits their and their pet’s needs. While she enjoys almost all aspects of veterinary medicine; dermatology and dentistry, along with soft tissue surgery are special interests of hers. She shares her home with her husband, their 2 young daughters, an Irish Wolfhound and a retired racing Greyhound. When she’s not working, she enjoys cooking/baking, hiking, or any activity outside. Our Head Technician at South Haven Animal Hospital, is the longest employed team member here and a very well educated, Licensed Veterinary Technician. Marsha is a married mother of two, whom works full-time along side Dr. Martens to treat and diagnose all our patients here. She attended Michigan State University for her formal education (1992) after graduating Ludington High School. Marsha started her LVT career in South Haven in 1995, after three years of working as a veterinary technician in Ludington, MI. 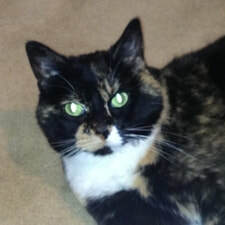 Her family, like all our team members, does not consist of just humans but many pets too! Destiny her German Shepherd, Knox her Berger Picard, Pumba and Simba her rescued Himalayan cats, and Sam and Gus her Guinea Pigs. This large family keeps her very busy with active children in sports and dance, not to mention the many meal-time demands with a house of 10 family members. It goes without saying that Marsha enjoys rescuing animals, and she also enjoys volunteering at her church in the youth programs there. 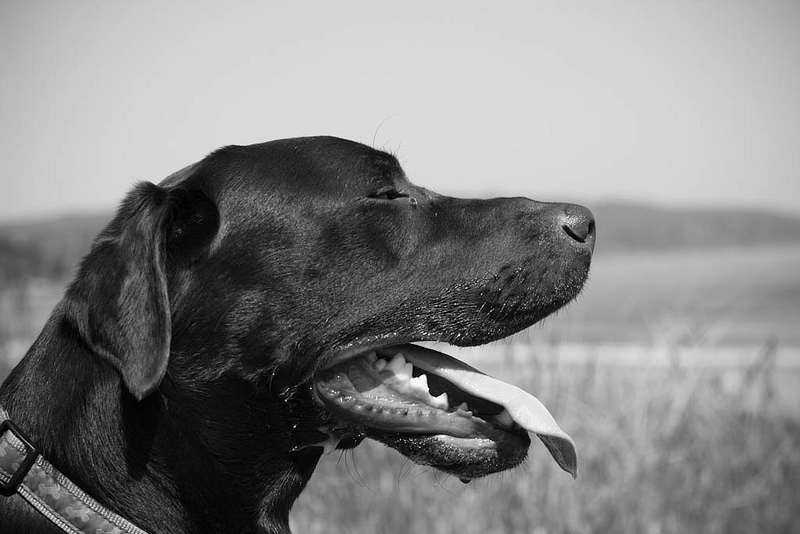 Marsha was a member of her High School Equestrian Team and has served several years on a Search and Rescue Dog Team. She was also on the AI-Van Humane Society Board and was very active in creating fundraisers and clinics there. She is a very bright technician and has over 20 years of experience in vet medicine. 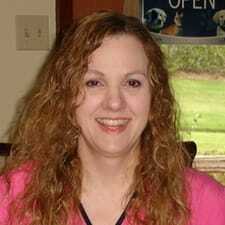 Her vast knowledge aids in the high quality care that we offer here at South Haven Animal Hospital. Marsha is this lovely lady pictured below. Jamie is our lead receptionist here at the South Haven Animal Hospital and she has been with our clinic since June 2003. Her grandparents are veterinary clients of ours and they led Jamie here to us, by letting her know that the practice was hiring back in 2003. ​Jamie started her work here in the kennel and has assisted the doctor in veterinary procedures and now she helps manage the communication and front desk and all its labor intense activities. We are most proud of Jamie’s abilities to interact effectively with all our clients and serve them daily with a bright and caring smile. Jamie was a St. Joseph High School 2004 Graduate and attended a pre vet program at Lake Michigan College. She is also the mother to a sweet 2 year old girl and a wife to a studying electrician. Jamie has a wide variety of pets, including a horse, black lab, beagle, redbone coonhound, a Dachshund and a Jack Russell mix. She keeps a busy schedule and finds time to enjoy family and friends around the bonfire or out riding four wheelers. We know you’ll enjoy your time spent with Jamie in our clinic, she is always a reassuring voice on the phone and this sweet face below greeting you at our door. Her devotion to the day-to-day operations at South Haven Animal Hospital are much appreciated and truly irreplaceable. 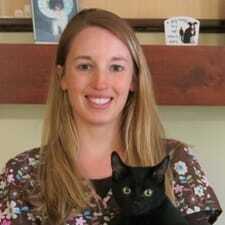 Lyndsey is one of our very talented receptionists and vet assistants here at South Haven Animal Hospital. She joined our team in June of 2010 after waitressing for nearly 10 years. Her customer service is on point and goes hand in hand with her other terrific virtues of compassion and dedication to animal rescue. Lyndsey and her husband, Cal, of 4 years now, have helped rescue and re-home many litters of kittens. They receive help from their four legged family members, Sally the Beagle and Skeeter the Australian shepherd, along with their household cats Finn, Riley and Peaches, in raising these rescue kitten litters. Lyndsey was a South Haven High School 2004 graduate and has her Associates Degree in science from Lake Michigan College, as well as her Bachelors Degree from Sienna Heights University. Lyndsey is often assisting clients with scheduling appointments and purchasing products, but also lends a hand to the doctor to aid in animal treatments. She was a 4-H member in her early years and enjoys the outdoors very much these days. Lyndsey also enjoys traveling and hiking and observing wildlife. Kelley is our newest member of the team, joining us just this month, July 2017. She is new to us but a native of our area and has recently returned home with her husband Chris. Together they are spending time building their new home and all those DIY projects that come with that. 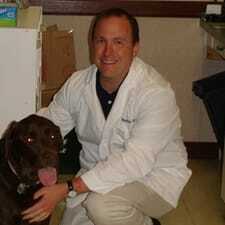 Kelley has had over a decade of training and hands on experience as a vet tech. She will bring so much to our team, including incredible customer relations and the most tender touch. Kelley is a Gobles High School Graduate and now residing in Watervliet. ​You'll now find Kelley's bright smiling face all over the South Haven Animal Hospital each day and if you love the movie "Princess Bride," feel free to make a reference. Kelley knows every line of the movie and this gesture will make her feel right at home here. We welcome you both back to the area Kelley and Chris!!! May your new journey be long and prosperous. Heidi is our official greeter and front desk supervisor. She is certain that everyone comes to the hospital JUST to see her, give her some pets and tell her how beautiful she is! Heidi has a broken back and is partially paralyzed in her rear legs. She is not painful but is actually very happy and affectionate. She joined us in 2010 after she was attacked by a dog at her former home. Heidi was raising a litter of kittens at the time, so the whole family came to live here at the hospital. The kittens all found homes, but Heidi has decided that she would love to stay here with us.